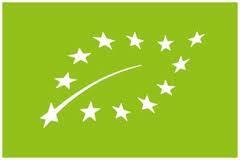 This certification is used in the European Union countries and guarantee a high controlled standard of organic food. Farm animals are freely grazing in the open-air and they are treated according to enhanced animal welfare conditions. Most of the inputs for farm production come from the farm itself using local resources and local knowledge. 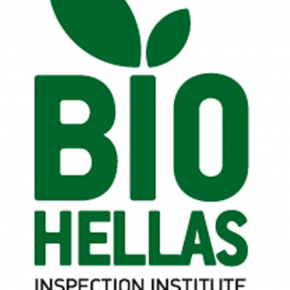 Bio Hellas is the Bio label of Greece that guarantees to fulfill the standards of the EU- organic label. Accredited by the National Accreditation System (ESYD) according to ELOT EN 45011/ISO 65 Standard as an Inspection Body able to certify organic products. Official certification body in Bulgaria with the code BG-BIO-10 and an approved certification body in Moldova. 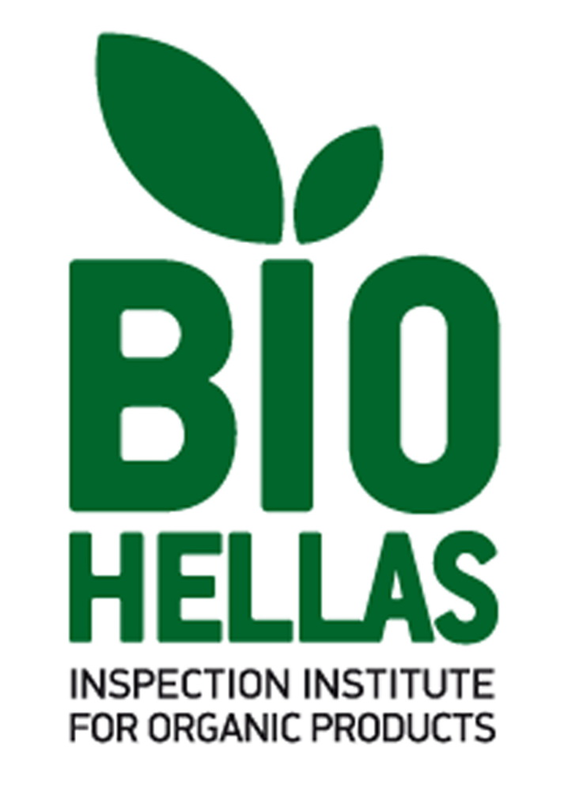 According to the Organic Certification Directory 2008 BIOHELLAS is among the top ten of Inspection and Certification Bodies worldwide. Quality Ways S.A. is a Greek Inspection and Certification Body for Products and Systems in the Agriculture and Environmental sector. Dio is the oldest greek eco label and is described for its organic and sustainable standards. Part of the Protected Geographical Status system in the European Union (EU). Designed to protect the integrity of European food and drink by carefully legislating the labeling of certain European products. Items produced in a specific area in a particular way may bear that label in the European market. Apart from those descriptions, there are many other ways to prove sustainability. The most important thing is, to be well informed. To trust in those labels that are strictly controlled, will not only improve your footprint, but the sustainable consumption will improve your lifestyle. Its a personal decision if you want to avoid food that is treated with pesticides, other chemicals, gen manipulation and other unhealthy stuff. It´s a matter of your ethics if you care about the treatment of farmers, of the nature in those areas as well as biodiversity and co. Everybody has to ask himself/herself if its worth to pay sometimes more for a much higher quality or to reduce personal demands. Quality of food, means quality of life and we all know and have to be aware of the dramatic destruction that we do towards nature. Nature will pay back for that. And this will not cost dobble price, this will cost mankind. Written by Elisabeth Daniela Weissitsch. This entry was posted in European Union, Greece, Local, Sustainable Development, W(e) DID Workshop. Bookmark the permalink. ← Bio here, bio there, bio everywhere- but also INSIDE?